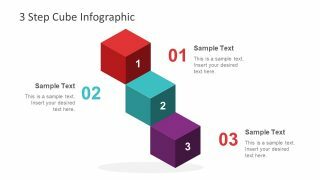 The 3 Steps Cubes Infographic PowerPoint Diagram template consists of four brilliant 3D design slides. 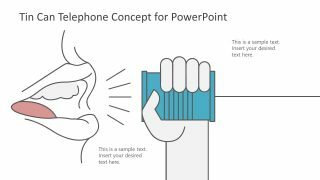 All the shapes of PowerPoint are vector base and editable using simple customization options in menu bars. 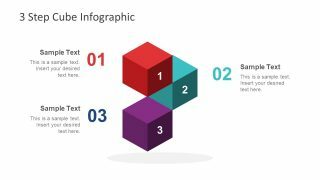 These are the multi purpose slides of 3 step infographic cubes to demonstrate the wide range of topics. For example, from explaining the 3 steps approach of personal growth to the ethical and business change management. Therefore, this template has generic designs, useful for personal and professional presentations. 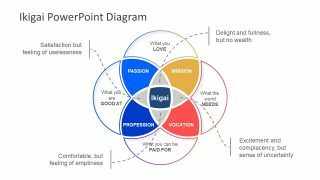 The 3D diagrams of PowerPoint have four distinct designs to display several models and topics. For instance, the first slide has two contents layout and inverting triangle shape of three cubes. This diagram design is helpful in explaining the topic in bullet points of three inclusive elements. 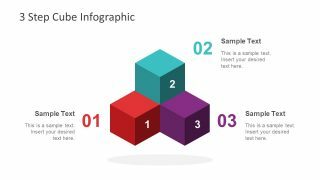 The 3 Steps Cubes Infographic PowerPoint Diagram is a simple and neat design to show data in style. 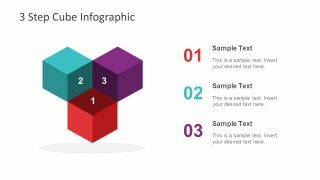 The colorful set of cubes are the infographic 3D segments to present innovative content. The further designs of 3 steps cubes infographic PowerPoint includes pyramid, zigzag and stairs style. These templates enable users to build several concept presentation of 3D cubes diagram. This template initially contains a while background with three cubes of blue, red and purple color. 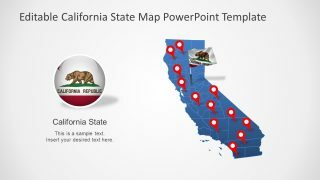 However, the presenters can change an overall color theme or selective elements to complement the main PowerPoint. For example, copy slide or diagram into the main presentation using the destination theme pasting option. Similarly, choose the shape fill color option to customize the diagram or resize and rotate to adjust. 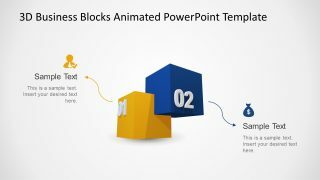 The 3D cubes PowerPoint diagram of infographics assists users to create 3 steps visual for individual requirements. The 4-slide set of 3D cube diagrams is an incredible tool for presenters in both business and academic environment. Further, each slide has three set of text placeholders, assisting users to add title and description notes. 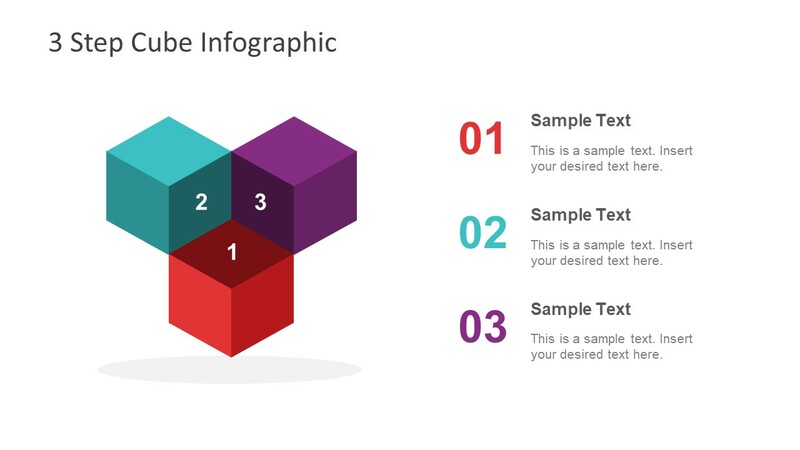 Additionally, SlideModel has a stunning animated design of 3 steps cube for more visually interactive presentation.